“School Governance in Changing Times: Threats, Challenges and Opportunities"
SEND processes and outcomes in your school - What should governors be doing? Chairs, and governors, may or may not be aware that the both primary and secondary Stockport headteachers' consortia are promoting "A Day of Positive Action by Stockport Schools" on Friday 12th October 2018. 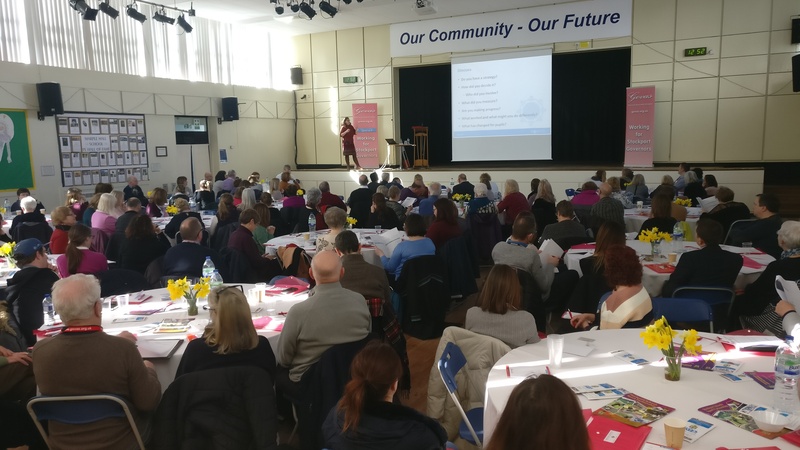 The aim is to highlight the impact on childrens' education of the funding pressures all schools are facing in the Borough, with Stockport continuing to be one of the lowest funded Council's for schools in England. A letter from Stockport headteachers will be in your school (copy here), and they are hoping heads will encourage parents to write to and talk to their local MP to share their views and any concerns. 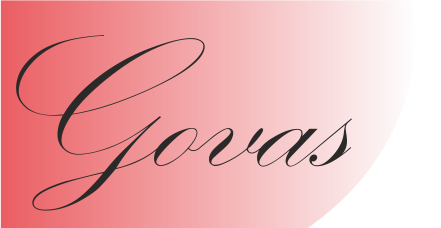 GOVAS has been asked to encourage Chairs and governors to discuss the day of positive action with their headteacher and be supportive of suitable school based consideration of how to best raise the concerns about school funding, and look further into how more funds could and would enhance the learning experiences for our children. 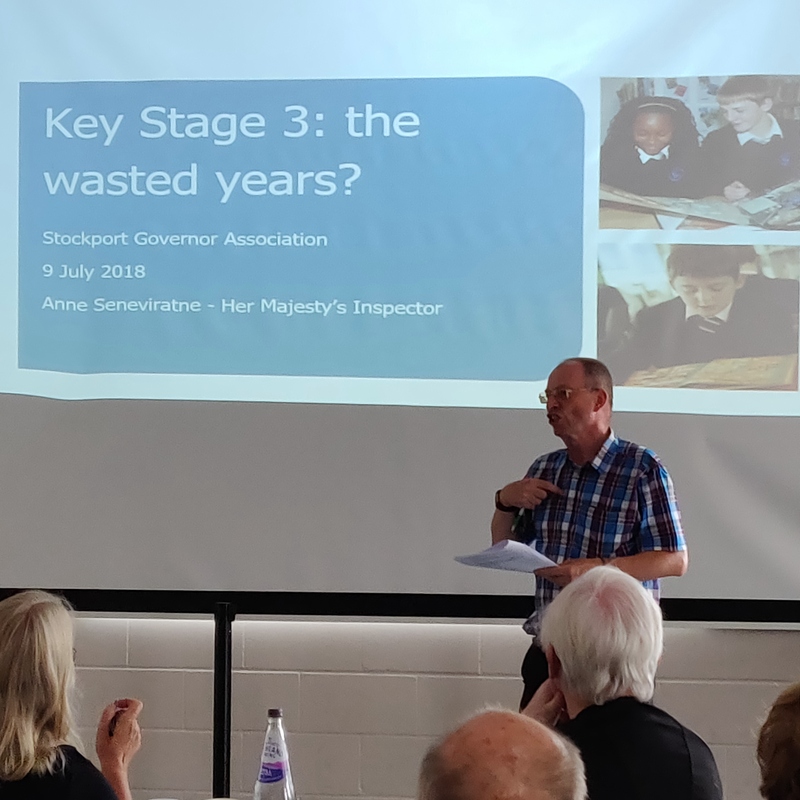 Last July, the secretary of the Stockport National Association of Headteachers (NAHT),Jim Nicholson, asked to meet with GOVAS representatives to share some issues about governors and governance raised by Stockport Heads over the previous twelve months. The context for this discussion? HMI Anne Seneviratne gave a highly thought provoking and very well received presentation on Ofsted's latest thinking on the curriculum at the GOVAS AGM and Summer term meeting held at Priestnall school earlier this month. Slides from the presentations are available -here-. Amongst the key messages was the central importance of "mutually respectful" primary- secondary partnerships, which required strong headteacher leadership and commitment and an associated professional understanding of pupils prior learning in KS2. Governors. She said "some North West LAs" ( Stockport included) have been actively seeking to support and challenge leaders to develop and deepen their focus on transition, in particular around pupil learning, and that Ofsted itself is focussing more closely on this and looking for evidence at secondary level of KS3 being given high priority by headteachers. Governing Boards need to be involved in this. For a while now, the new Chief Inspector Amanda Spielman (HMCI) has been stressing the importance of a broadly-based curriculum , and this message came through very strongly in the second half of the presentation, reflecting Ofsted’s ongoing work on the inspection framework. “The curriculum is going to be massive”, Anne said , stressing that the September 2019 new inspections will have “…at their heart …[the] school’s curriculum”. Literacy (especially),“ The gateway to all learning”) and mathematics remain fundamental, but rote learning is to be avoided and the links between subjects emphasised. She added that findings from Ofsted’s recent school curriculum survey had shown weaknesses in curriculum knowledge and expertise, a narrowing of the offer to pupils, ‘teaching to the test’, and real concerns about social justice. This latter point was a theme throughout the evening, with pupils from disadvantaged backgrounds more likely to be heavily reliant on school input, rather than from family and friends. Some secondary schools decision to reduce KS3 to 2 years was a real concern for Ofsted we were told, raising issues of “…equity, entitlement, and [premature] student subject choices.” Schools continuing to opt for a 2-year KS3 can expect heavy scrutiny in any inspection. Rather than a “ broad and balanced” curriculum discourse, perhaps we should be thinking of it needing to be “deep and rich”, and considering the knowledge we wish children to acquire. Apologies there were not a Newsletter issued after the December 2017 meeting – please refer to the Council Web-site for full details of the reports and the public minutes. In this issue, we are including key points from the Schools Forum meeting held on 25 January 2018 particularly; Schools Funding Settlement 2018/19, Annual Pro-forma Toolkit return to DfE, 201819 Budget update and DSG Review Group. A full copy of the minutes will be made available via the Council web-site in due course, see section 7 below. A discussion took place in relation to the “disappointment” expressed from the secondary sector colleagues that the new Laurus Trust Free Schools now confirmed for opening in September 2018 were not included in the original formula modelling figures included in the Schools’ Financial Consultation last term. The impact of which was that the headroom monies available within the schools’ block of funding for distribution to schools had now been reduced. The secondary sector representatives indicated that the former vote on the 0.5% transfer from the schools’ block to the high needs block may have been different if all information had been known. The Service Director for Education outlined the LA would have taken such matter to the Secretary of State if Schools’ Forum approval had not have been granted. Best wishes for 2018, another year of challenges lies ahead, 2017 saw a new ofsted charter rigorously testing our procedures and knowledge and we are confident that this will continue into 2018. So make sure that all of your governors are up to date with what is going on in your school and don`t forget to ask those dificult questions when they need to be asked to the senior team. This is what being a Governor is all about. 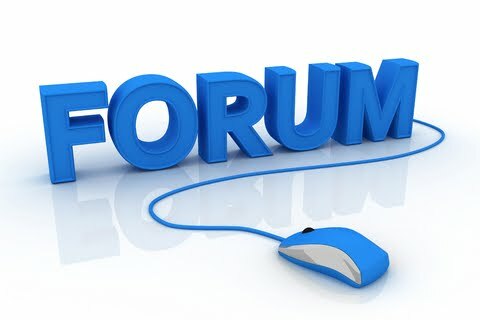 Welcome to the 21st edition of the Schools Forum Newsletter…….. In this issue, we are including key points from the Schools Forum meeting held on 28 September 2017 particularly; Schools Capacity/Capital Program update, Terms of Reference Review/Membership update, 2018/19 Schools Funding Arrangements and the National Funding Formula / 2018/19 Budget Options. A full copy of the minutes will be made available via the Council web-site in due course, see section 8 below. Peter Hughes provided an email update (26 May 2017) to all Schools Forum matters in relation to the administrative cost increase query raised relating to school insurance schemes provided to schools as per item 9 in the minutes. Furthermore the additional DfE information relating to the construction and values assigned to the local funding formula models of the other 150 LAs across the country was circulated to members further to item 11 of the last meeting. Discussion: Stephen Bell outlined the key pressure points in the borough (i.e. Marple, Heatons, etc.) in relation to the provision of sufficient school places and provided a further update on the £25m capital investment secured to address both capacity and condition needs of schools in the very near future. A formal working group will be established shortly with representatives of all key stakeholder groups to identify options and discuss LA plans in more detail.